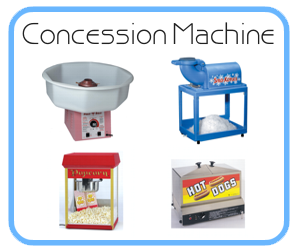 Choose from Cotton Candy, Snow Cone, Pop Corn or Hot Dog Steamer. 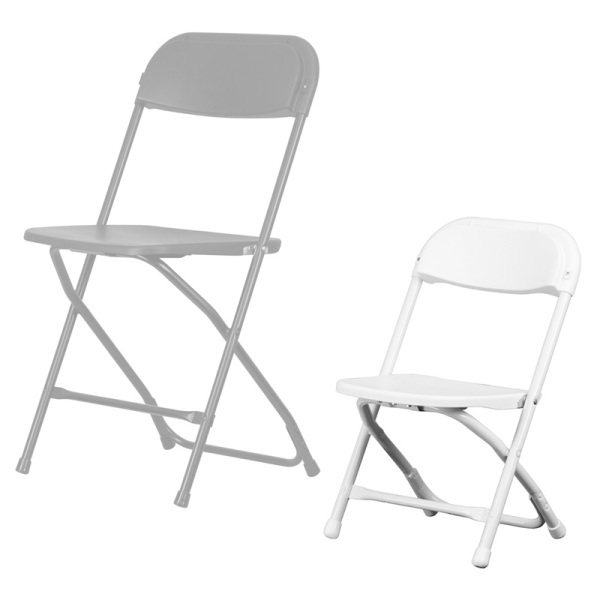 White foldable stackable chairs in adult and children size. 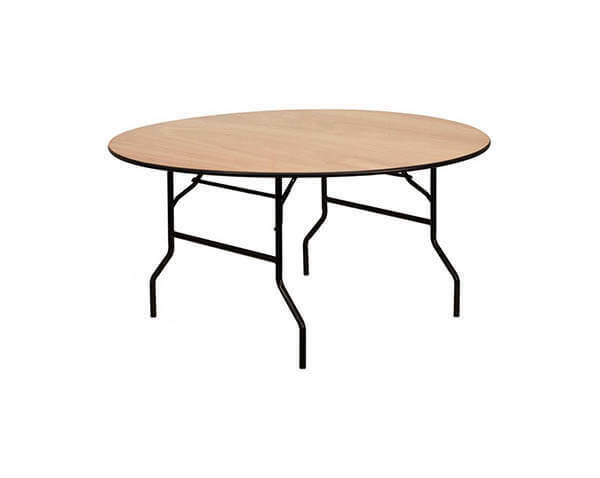 Round wooden foldable table 48" Diameter. 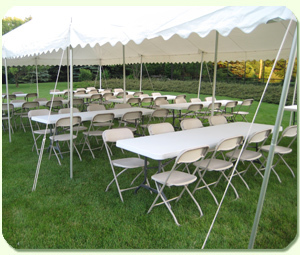 From pop up tents to commercial tents. Call for size and price. Lots of different carnival game of your choice. 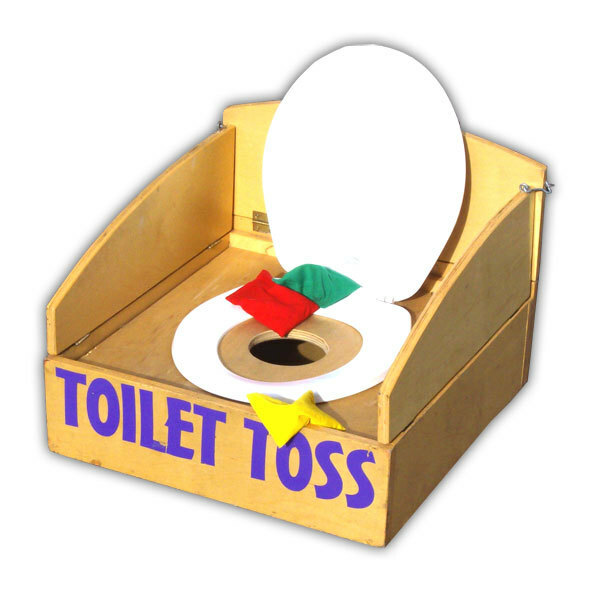 Ring toss, Spill the milk, Potty Toss and so many others. 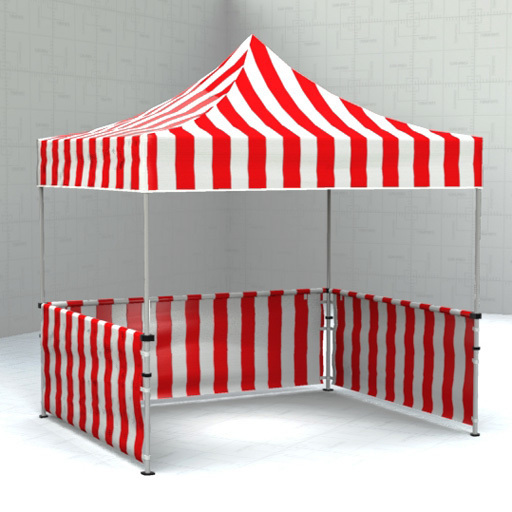 10' x 10' beautiful Carnival game tent with walls. 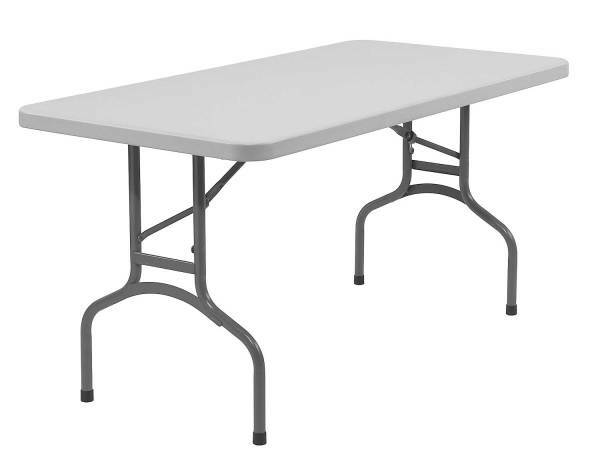 (packages available) Great for fund raisers! From many different finishes and many different sized. Please call us for a formal quote.